Paris St. Germain superstar Neymar jr has been reportedly close to a move back to barcelona. 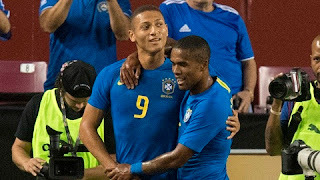 According to report from France, the Brazilian international who left Barcelona for a world record transfer fee (€222m) in the summer of 2017 has reached an agreement with the French heavyweight about a return to Spain. Barcelona will have to pay €215m at the end of 2019-2020 season to get their man. 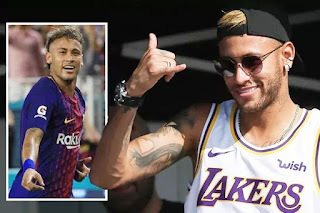 Real Madrid is also in contention to win the race for his signature but Neymar only has eyes for a return to where his European adventure all began.